World's BEST Mom! 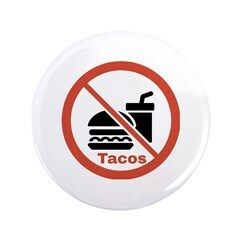 This says it all! Gifts for Mom on Mothers Day, or any day! Moms-to-be, new mothers, ALL mothers! 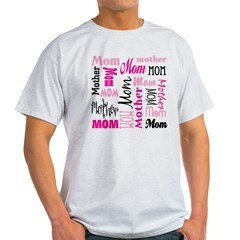 Celebrate Mother's Day in style with a mug, t-shirt or nearly 90 more gifts for mom. It's a MAMA party! Mom Mother Collage for your favorite Mother on t-shirts, hoodies, buttons and more. Pink and Black collage of MOM and Mother makes a great Mother's Day, Birthday or anytime gift! 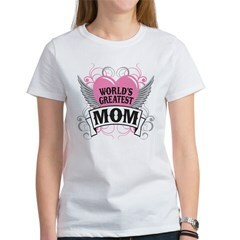 World's Greatest Mom t-shirts, tees, tanks, buttons, gifts and more for the best mother ever! Pink heart, wings, and swirl design with the World's Greatest Mother type. A great way to appreciate your Mom on Mother's Day or anytime. This Mom heart design is done in tattoo style. 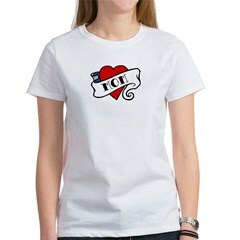 A cute gift idea for your mom, on mother's day or any day - you don't need a holiday to show your mom you love her, right? Everyone Loves Super Mom! Cute gifts for your cherished mother. This fun super-hero style design is perfect for Mother's Day.